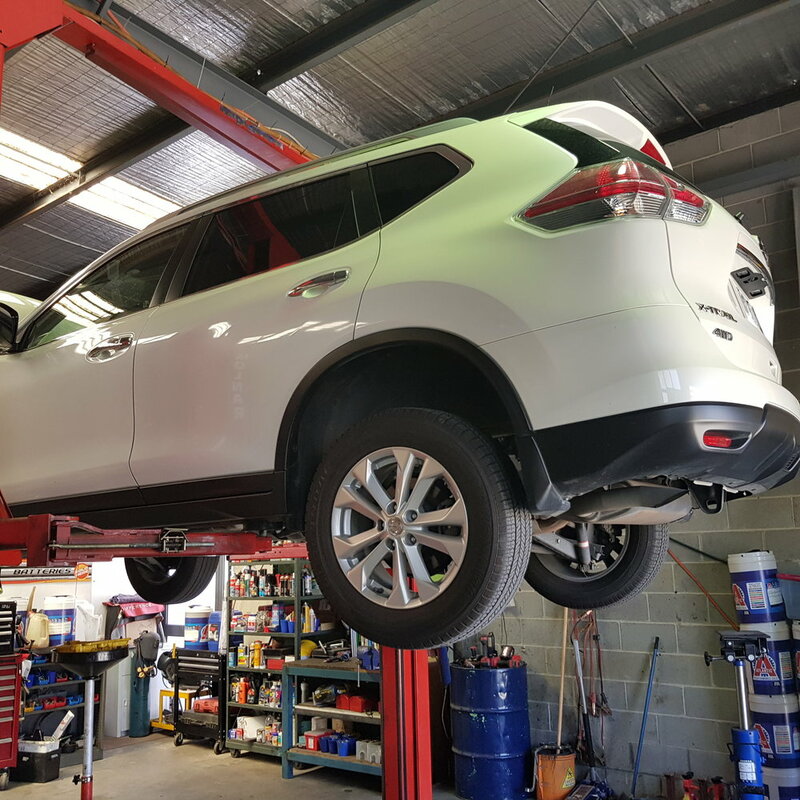 At The Oil Change automotive car workshop we aim to increase consumer awareness to the importance of regular car servicing by providing superior service to are customers which in-turn helps to reduce the impact of costly auto repairs or breakdowns. The Oil Change offers a full range of vehicle services. We provide a personalised service and treat every customers car with care. 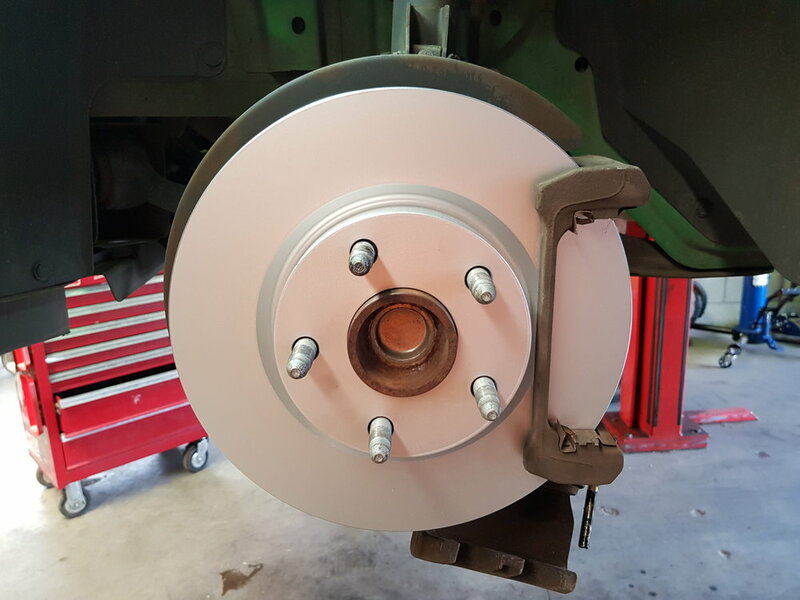 We strive to offer the highest level of customer service and all auto mechanical repairs are curried out by experienced & qualified motor mechanics. If you need your car to get to work, go shopping, drive your kids to school or go on family holidays, you can count on The Oil Change to keep you going knowing that you can trust us to provide you with value, expertise, and efficiency. Why choose anyone else call Now and let your car get the service it deserves. Minor & Major auto servicing on all makes & models. Only 52% of Queenslanders service their cars at six or 12 month intervals according to RACQ figures. So what happens to the remaining 48% who don't service their car regularly? In this episode of RACQ TV, we take a look at just what can happen to your car if you don't service it regularly. car diagnosing, OBD, scantool, car problems, check engine light.